Over the past two years our team has had the privilege of attending numerous events where we have met an increasing number of inspiring Black women who have been successful in a variety of fields. 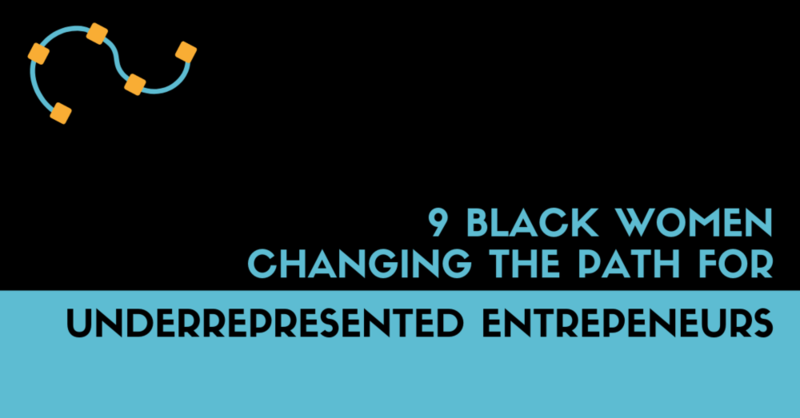 In May 2017, Aleria co-founder, Paolo Gaudiano, wrote an article on Forbes celebrating 28 awesome Black women and began a list on our website for anyone looking for speakers and to contribute to the increase in representation and inclusion of this community. Since then the list has grown significantly and been featured on Forbes, Fortune, and Medium. We decided to change the format of the page into the table below, which is interactive allowing you to filter, sort, and search as needed. Whether you are planning an event, looking for advice, seeking talent or simply want to increase the diversity of your network, the list of women below will prove useful. Consider following each of them on social media, sharing their content, asking them to speak and hiring them for their specialties. We encourage you to circle back to this page, subscribe to our Medium blog for updates or follow the entire list on Twitter with one click. Take a look at the starter lists below or scroll down to see the full list. This list is ever growing. If you have suggestions for additional women that should be highlighted, please drop us a line.